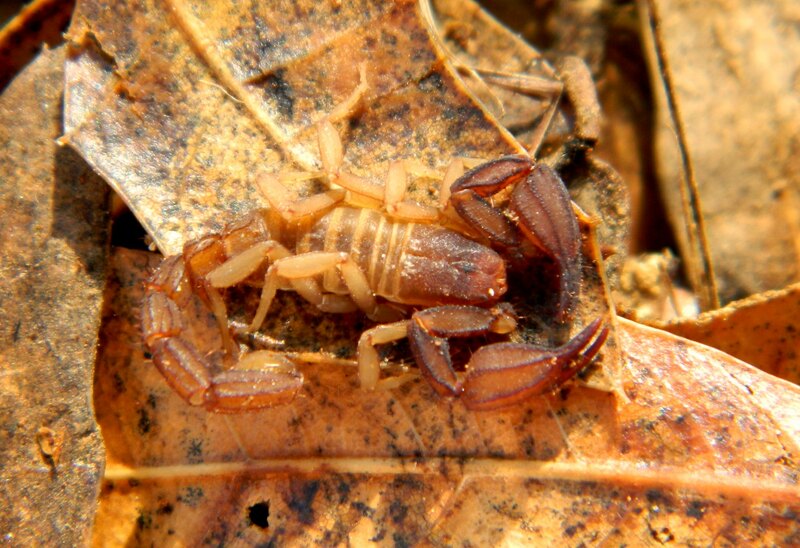 The photo of this new Arizona Scorpion species was taken in the Santa Catalina Mountains near Tucson, Arizona. It is a medium sized Arizona Scorpion. Found walking about at night with a black light. This new scorpion species is related to Pseudouroctonus apacheanus found in the Chiricauhua Mountains of southeast Arizona and Pseudouroctonus santarita found in and around the Santa Rita Mountains of southern, Arizona. Arizona Scorpion page created 11/30/15.